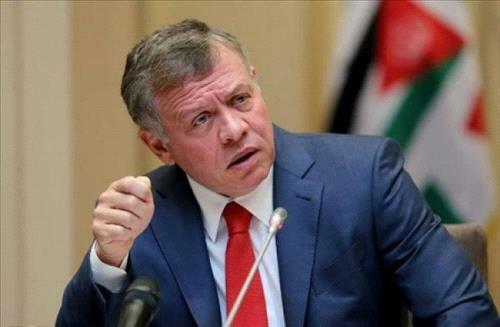 AMMONNEWS - The Royal Hashemite Court said His Majesty King Abdullah II, has decided to cancel his visit to Romania scheduled to start Monday. The decision came in solidarity with Jerusalem, following Romanian Prime Minister Vorica Dancila's remarks on Sunday, expressing the intention to move her country’s embassy to Jerusalem. King Abdullah’s visit to Romania, which currently holds the rotating presidency of the Council of the European Union, had been planned to include meetings with Romanian President Klaus Iohannis and parliament leaders.